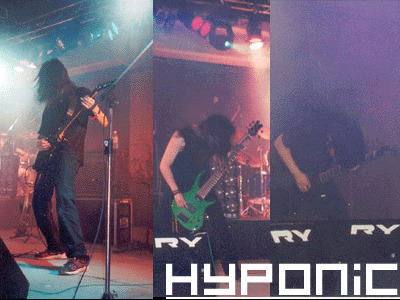 The original HYPONIC started with Roy (vocal+guitar) and other ex-members and that was in 1996. Since they started to write their own songs in 1998, the band members keep changing. In 1999/2000 Kin (guitarist) and Mei Fun (bassist) joined in. Their 1st album Black Sun was independent Released in 2001. Because they don't have a drummer, Roy recorded drums for the CD in their studio. But with this line up, they were not able to play live for a few years. They continued to record their new songs. 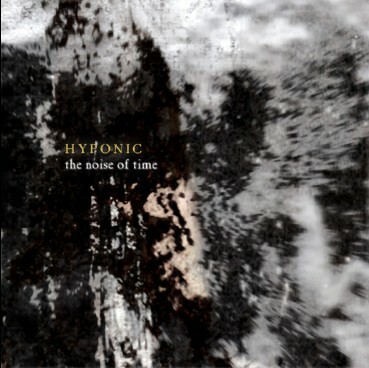 2nd album, the Noise of Time was released in 2005. Canada Obskure Sombre released US version in America and Europe. China AreaDeath Production released Asian version in the rest of the world. In May, 2006, the Band has completed the Very First Extreme Metal Tour in China in 8 cities.